Experience harmony, lightness, joy, and a radiant spirit with breathing exercises and inner energy practices drawn from classical and Kundalini Yoga. We will learn how to enhance and extend the breath and draw upon our inner locks—or bandhas—to channel our heightened pranic energy. And with mudras such as hand gestures we will explore ways to strengthen our mental focus. These are great practices to incorporate into your teaching to enhance your students’ asana-based practices. 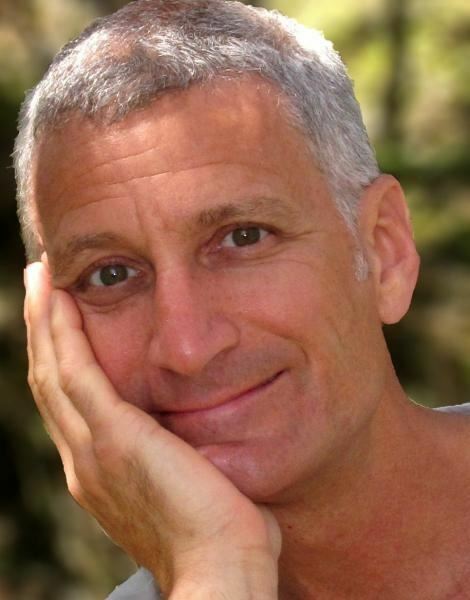 Daniel Orlansky, M.A., yoga instructor for fifteen years, is certified in Meridian Yoga, Kali Ray TriYoga and Kundalini Yoga. He holds a masters degree in Expressive Art Therapy/Dance Therapy from Lesley University and has been a visiting lecturer in movement studies at Tufts University. A graduate of the Boston Shiatsu School, Daniel currently is on the staff of several yoga teacher training programs in the Boston area. He teaches regularly at Kripalu Center, Omega Institute and in Europe. Visit his website at www.meridianyoga.com.